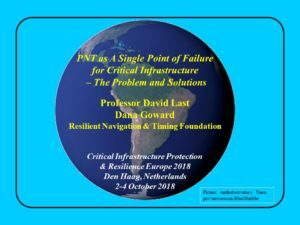 Professor David Last gave an exceptional presentation to the Critical Infrastructure Protection Europe Conference earlier this month. 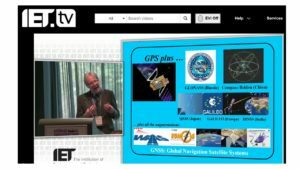 Here are his slides, paper, and, best of all, an 18 minute video of his presentation. 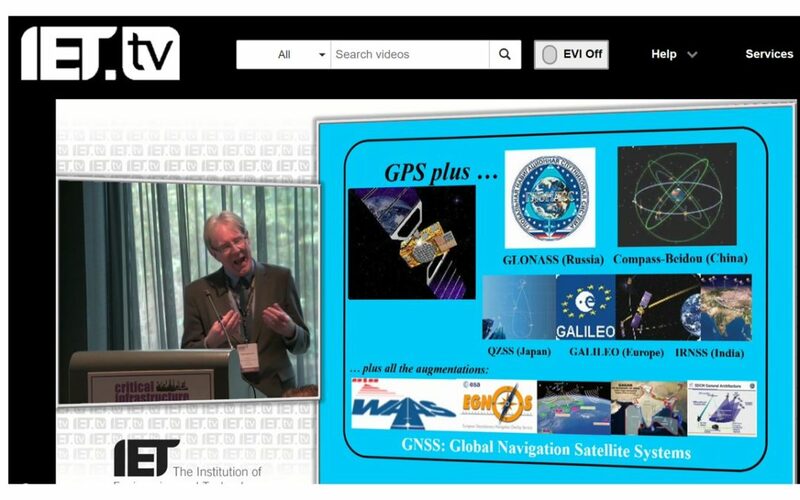 We strongly recommend the video as Prof. Last is a great speaker and offers important observations that are not on the slides.